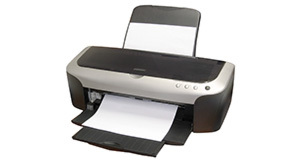 Hi, i have an dj600 plotter E size. After the initialisation the power shutdown. Now it does not turn on at all. in back side has two boards. one for the power and the main board. how i will chek who is fault? All problems on this page have been submitted and answered by users. If you have a problem with the HP Designjet 600, please submit it below and we'll post it here. Problem: Hi, i have an dj600 plotter E size. After the initialisation the power shutdown. Now it does not turn on at all. in back side has two boards. one for the power and the main board. how i will chek who is fault?